Jeep's reputation for building capable off-road vehicles continues in the company's current lineup. 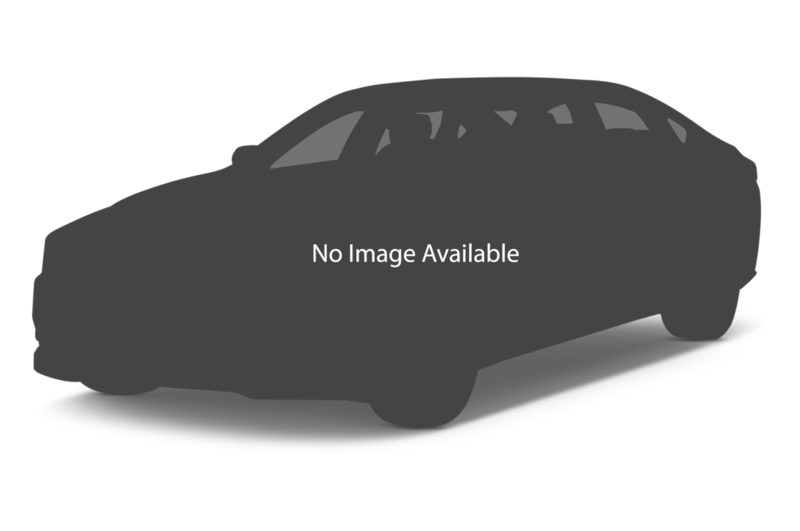 Vehicles such as the Wrangler continue to be successful, and the subcompact Renegade crossover fills out the bottom of the lineup. 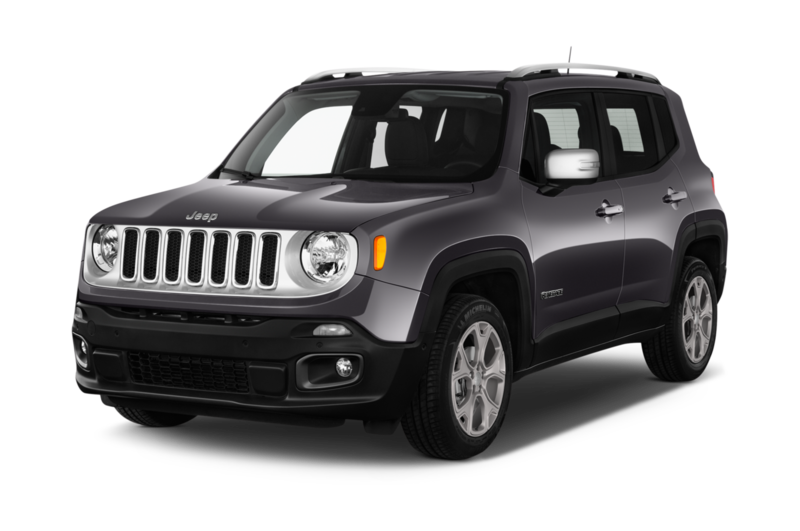 Least Expensive: Sharing a platform with Fiat's 500X compact crossover, the pint-sized Jeep Renegade is the least-expensive Jeep. Even with its Fiat underpinnings, the Jeep Renegade Trailhawk is more capable off road than you'd believe. 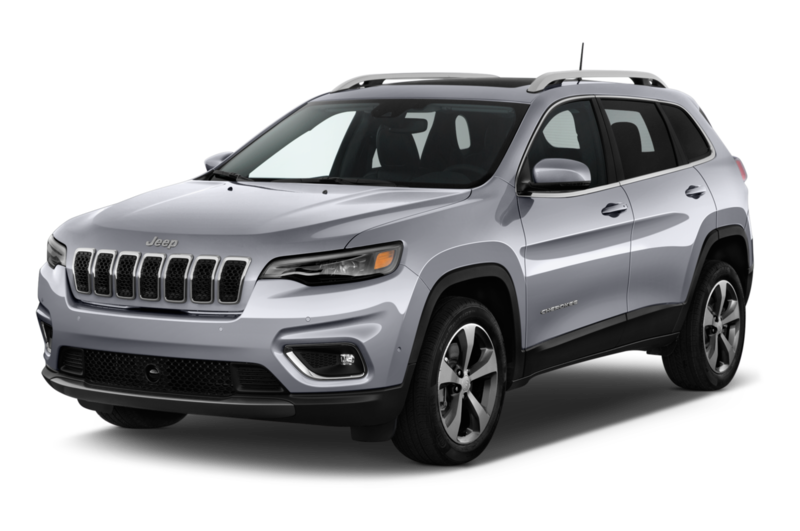 Sportiest: With nearly 500 horsepower from a 6.4-liter Hemi V-8 engine, the Jeep Grand Cherokee SRT is one of the most powerful SUVs available. Using the SUV's launch control will propel it from a dead stop to 60 miles per hour in under 5.0 seconds. 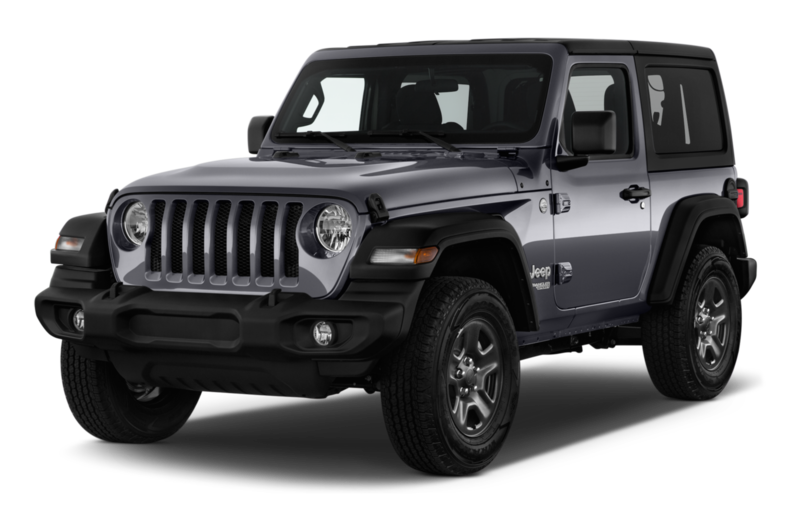 Popular: The Jeep Wrangler's architecture has remained largely untouched since its introduction decades ago. Although the Wrangler has become more comfortable over the years, it's still just as capable off road. 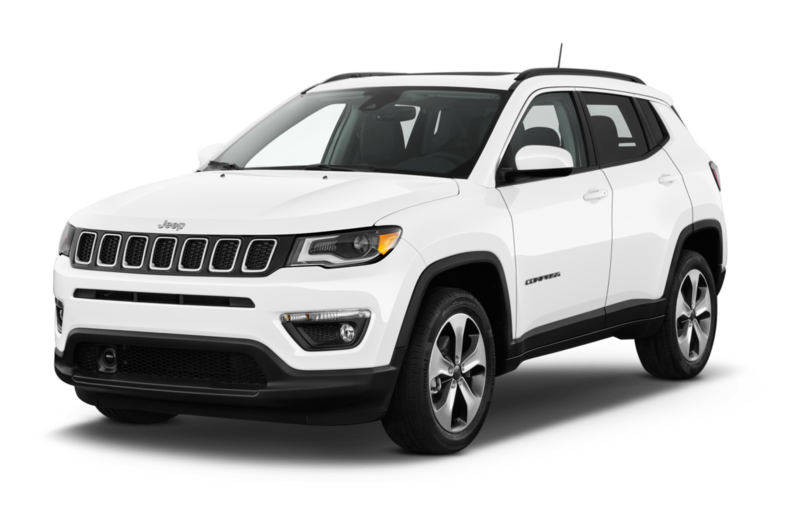 The Cherokee and Grand Cherokee are also best-sellers for the brand. Most Expensive: The Jeep Grand Cherokee SRT with options can run past $70,000 with options.